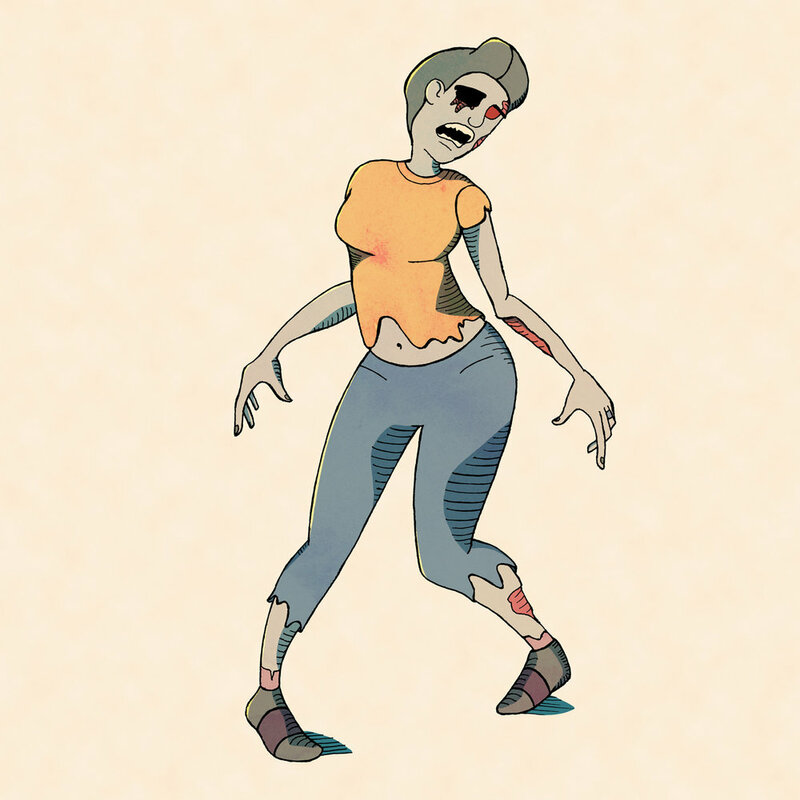 Legion of the Dead: an ongoing zombie character design project. I’ve been a fan of zombies since I first saw Night of the Living Dead as a child in the early 90’s. I enjoy everything from the most serious to the campiest of zombie-centric entertainment. I have ideas for a zombie comic but I’m in the middle illustrating another story. 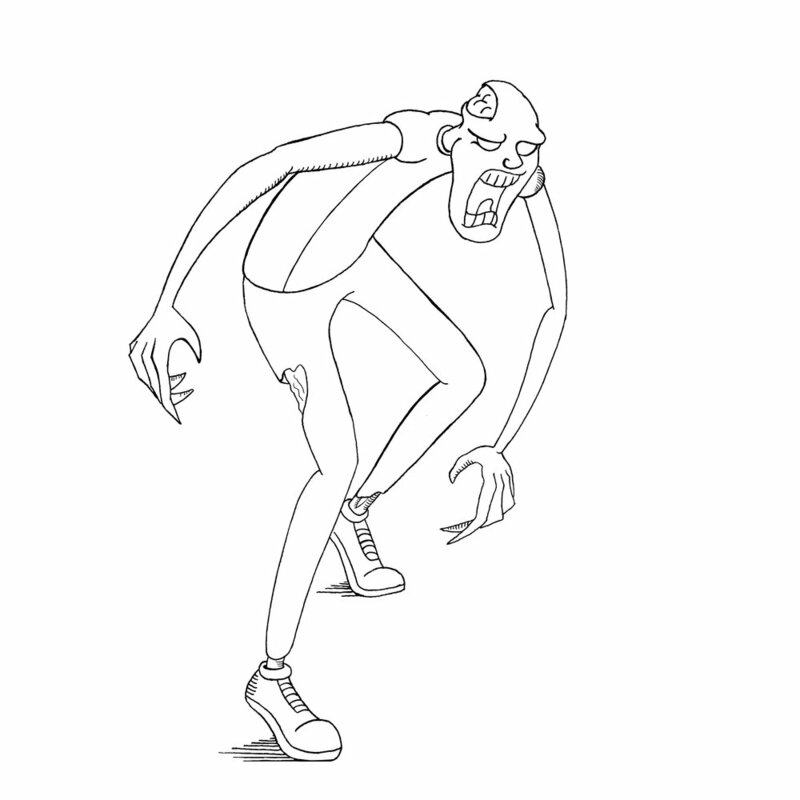 So until then I’ve created this project as a fun way to draw more zombies. Plus a legion is a group of 1000 or more of something so this will go be a fun longterm project. My goal is to add more zombies at the end of every month. You can keep up with the project on my Instagram.